Though for everyone shoes are necessary and one of the primary requirements these days, many people love shoes and ready to spend any amount for the shoes they want. These beautiful shoes are made of goatskin and to offer rich look it has a diamond as well as a gold buckle. The known features of the shoes are their weightless form and water resistance. 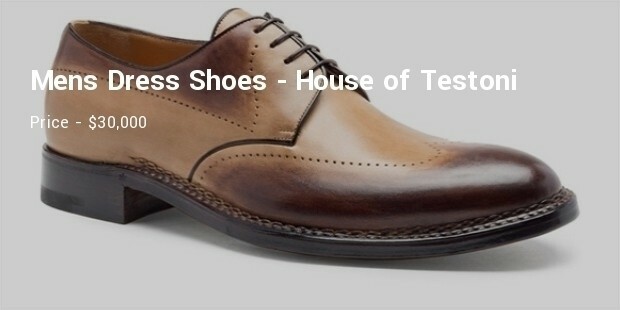 These shoes are made of alligator leather and prepared by the finest craftsmanship of artists known for handmade shoes. It is much famous for its comfort to wearers. 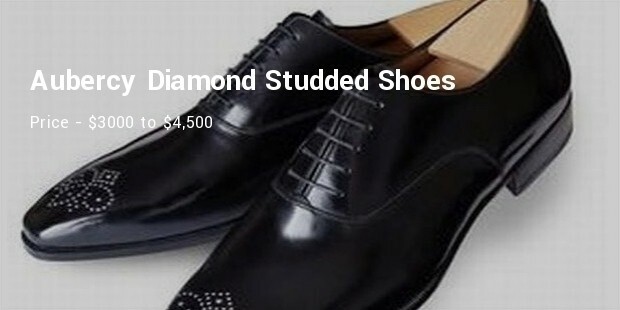 These shoes are much famous for their diamond fitting near the tip and pricing of the same depends on fitting and a number of diamonds. It is priced as per the size and diamond fitting. The name of the brand is enough as they are associated with a brand like Gucci. 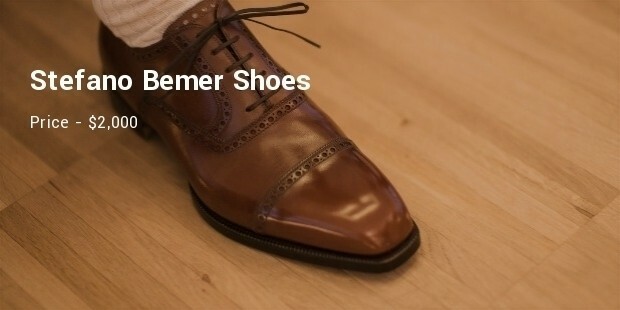 These shoes are made from camel leather. The making of one pair of them takes almost three months. 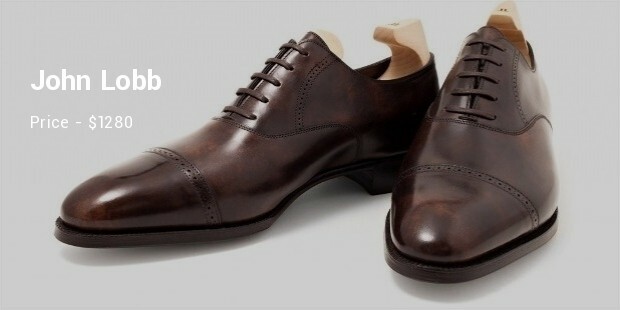 In the world of handmade shoes the name of Berluti is enough to understand the value of the shoe. Known for elegance and great comfort, the pair of shoes can be availed from their fashion house with the help of pre-book order. 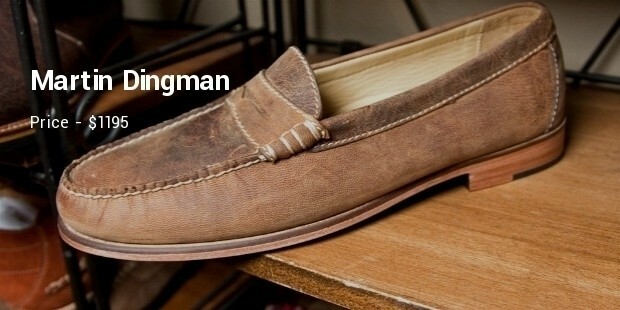 Made from calf leather this brand is known for its craftsmanship used for making handmade shoes. This Russian brand shoes are much known among fashion lovers. Their making process is much different than traditional shoe making. 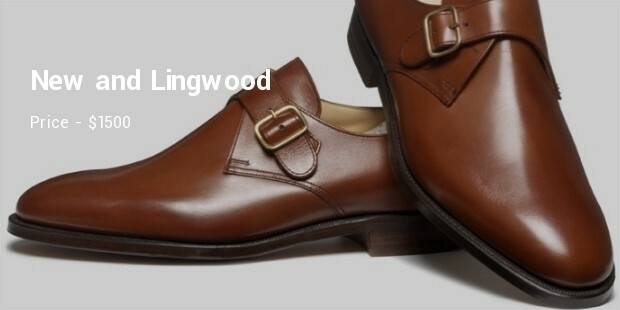 If one is aware of brands than the name of John Lobb is enough to understand the quality of the shoes. 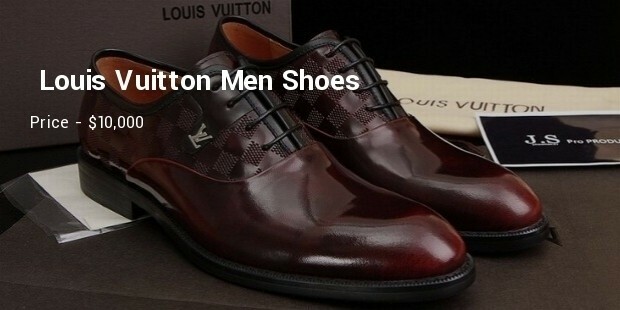 These shoes are known for their style and elegance which only the brand lovers can understand. It is really difficult to know whether they are made by machine or man. 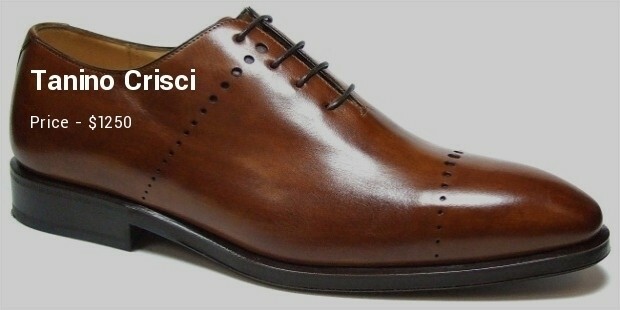 It is said that if you check the style and design of shoes from Tanino Crisci, you will hardly love to wear shoes from any other brand. Perfectly designed with manual craft, they are available for brand lovers who love to have style beyond excellence. 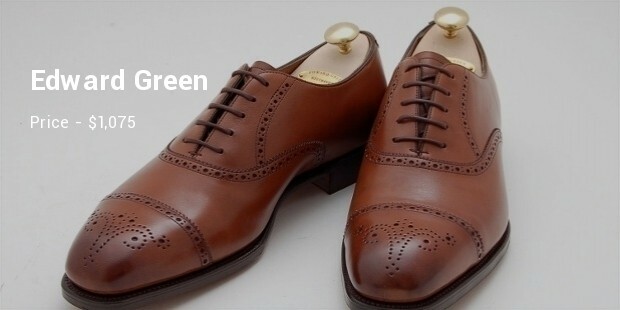 Though this brand is known for a number of accessories for men, the handmade shoes from it displays great style and elegance. To get a pair, you just need to pay a little amount and enjoy. With excellent finish and beautiful style, these shoes are much popular among the brand lovers. 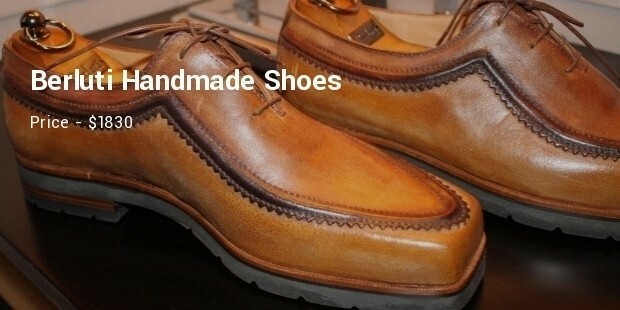 The handmade shoes are much different than machine made and offer great comfort to the wearer. As they are costly, and production takes time, they are not so easily available in the market except the renowned brands.